Another rare case where I love reading into a song’s lyrics more than just a single verse at a time. 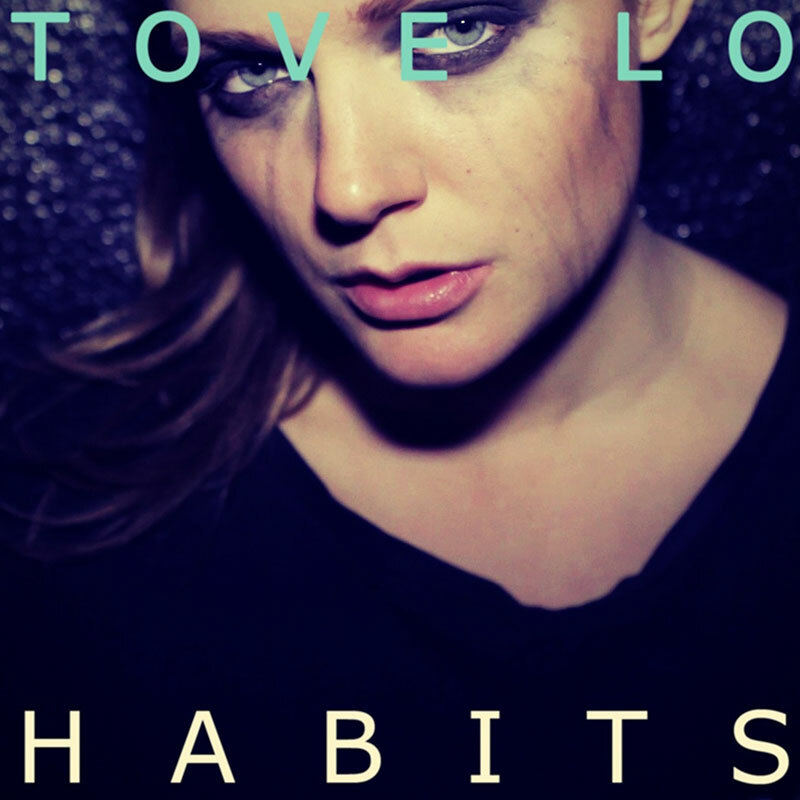 Actually I usually make up my own words, but Tove Lo’s Habits paints a clear picture like few others do. She simply tells a good story.